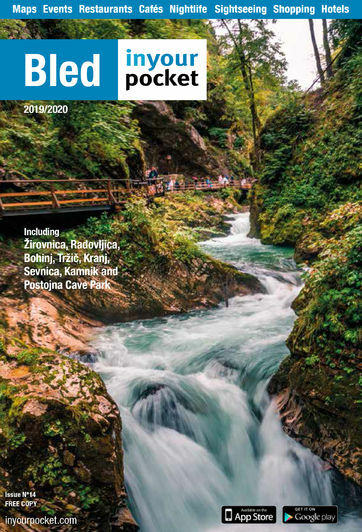 A permanent exhibition in the new Triglav Information Centre in Bled, ‘Paradise at the Foot of Triglav’ is a fairly ambitious title that isn’t far from conveying the truth of what is on offer. It’s difficult to properly decide where to start, as the sheer amount of information on offer is almost overwhelming, not to mention the aesthetically pleasing manner in which it is presented. Needless to say, if there was anything you ever wanted to know at Triglav and the area, your question will be answered at this exhibition. 16 Apr - 15 Oct 08:00 - 18:00, 16 Oct - 15 Apr 08:00 - 16:00.